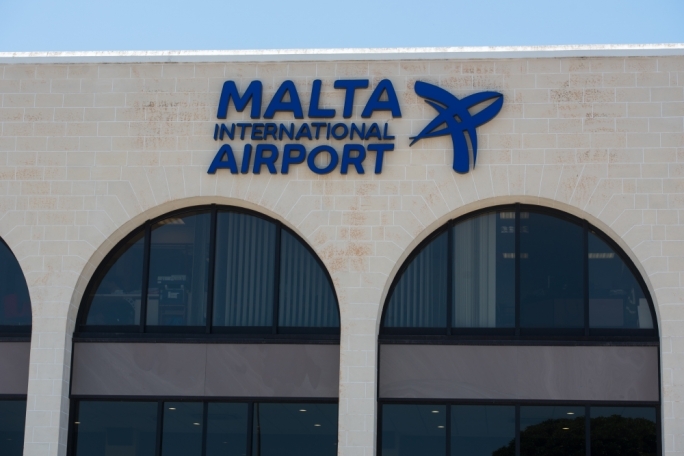 A man leaving Malta for Eritrea is €3,127 poorer after failing to declare that he was carrying €502 in excess of the maximum amount of cash allowed to be taken abroad. Inspector Lianne Bonello arraigned Hamrun resident Haji Mehamednur Salih, 42, from Eritrea before magistrate Claire Stafrace Zammit. Salih was accused of failing to declare cash in excess of €10,000 to the Comptroller of Customs on his way to Sudan. 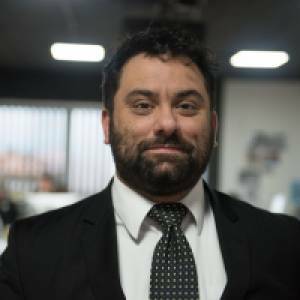 Lawyer Christopher Chircop entered a guilty plea, explaining to the court that his client was not aware of the duty to declare the amount of cash over €10,000 when leaving the island. Under Subsidiary Legislation 233.07 (Cash Controls Regulation), it is a requirement to declare all amounts of cash over €10,000 to Customs upon arrival or departure. The court observed that the man was carrying a total of €10,502. Using the legally-established formula this meant that he had to be fined €2,625 as well as forfeit the €502 in excess currency.